Ready For Your Dream Atlanta Home? Ready To Sell Your Atlanta Home? How Might The Government Shutdown Impact Real Estate Transactions? Only Gen Xers Wear Black. What Is A First Time Homebuyer? Is Decatur’s Luxury Housing Growth Sustainable? What Do I Do About The Tax Assessment I Just Received? What Is The Difference Between Mortgage Prequalification and Preapproval? How Does The Government Shutdown Impact Mortgages? 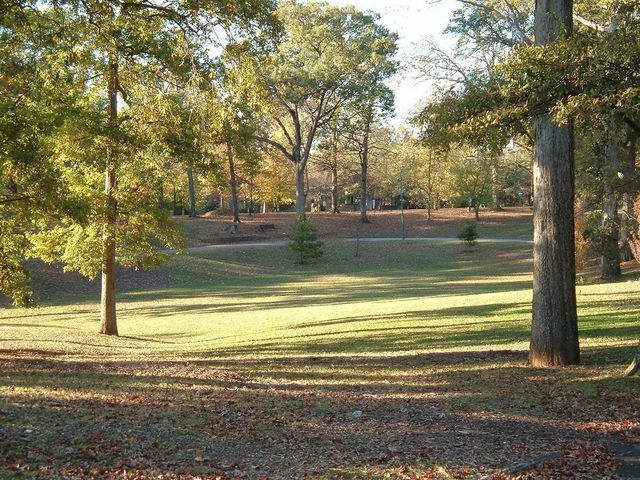 Why Should I Live In Candler Park? Why Should I Live In Grant Park? How Much Do Schools Factor Into Home Prices? Ever Feel Like Dressing Up Like A Realtor? Where Have All The Foreclosures Gone? 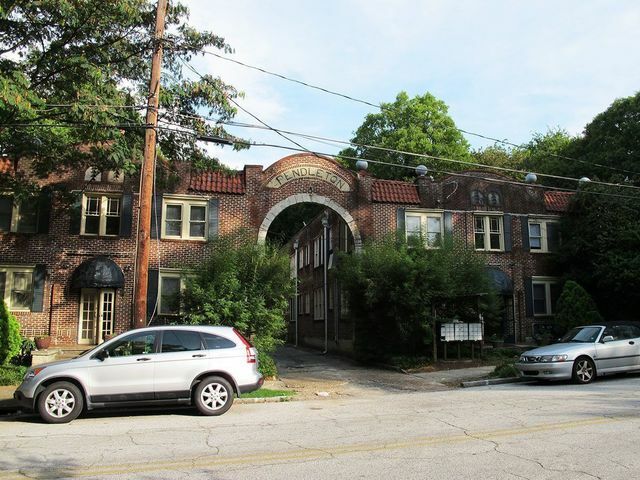 Inman Park’s Last Domino Ready To Drop? So, How’s Your Housing Market? Where Are All The Atlanta Foreclosures? Atlanta Real Estate: Buyer’s Market, or Seller’s Market? Ever Feel Like Annette Bening’s Character In American Beauty? My Neighbor’s Tree Hangs Over My Property. Can I Cut The Branches? Do Property Tax Assessments Effect What Home Buyers Expect To Pay? What Should I Disclose When Selling My House? 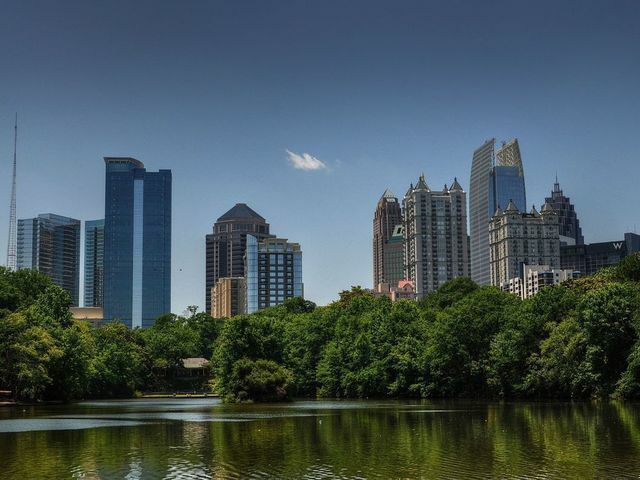 Atlanta Real Estate: 1 Market, Or 130 Markets? Thinking About Real Estate? Think Local. LaFarge Ready To Leave BeltLine? City of Atlanta Offering Rebates On Weatherstripping? Why Do Property Taxes Go Up Or Down? Buying A Million Dollar House In The Heards Ferry Elementary School District? Be A Part of Post-Apocalyptic Atlanta! Cash For Clunker Appliances… Finally! Atlanta Home Prices Rise. Again. Internet Killed… The Real Estate Star? Has The Housing Recovery Begun? Musings: Is Gwinnett Still Great? First Time Homebuyer Tax Credit: So What’s The Scenario? Buying A House With No Money Down. In 2009. Seriously. Why Do Real Estate Agents Love Head Shots? What Exactly Is An EarthCraft House? Where Exactly Is (The) Highlands? 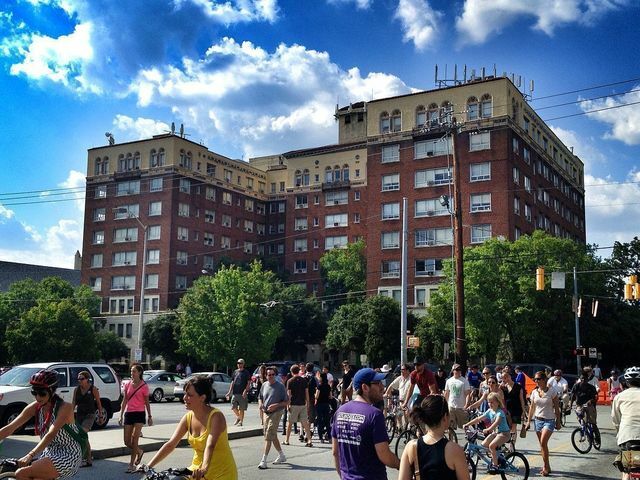 What’s The Beltline (and why should I love it)? We love our new listing in East Lake. What’s Going On With The Kirkwood Real Estate Market?